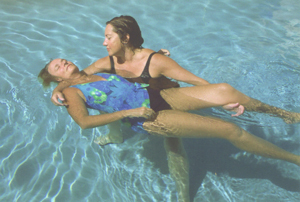 WRT Water Release Therapy® 'Provider' Therapist and Instructor & Basic Watsu® & New Basic Watsu® Instructor. Private Sessions, 2-3 Day WRT Water Release Therapy Intensives and by appt. only. Delighted to travel and share the joys of Aquatic Arts in all ways possible! 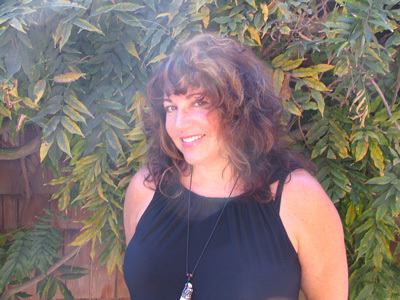 Private Watsu, WaterDance, WRT Water Release Therapy® Sessions, 2-3 day Intensives, Trainings, Healing Retreats for CEU's and HED Life Coach Readings. WRT Water Release Therapy® Private Sessions. WRT Water Release Therapy® 'Provider' Trainings at variety of 'Healing Waters' in Santa Barbara, California USA and Worldwide. non and very low -chemical purification pools for your enjoyment and well-being. All pool venues offer private garden home settings in Santa Barbara, California USA, and other beautiful warm water Worldwide. WRT Water Release Therapy® Sessions and WRT Water Release Therapy® 'Provider' Trainings and Certification. Life Coach Readings and Consultations. Diane's sensitivity toward various learning styles offers the student a supportive, compassionate and joyful learning environment. 1989 total hours ...Includes hours of 52 WABA water classes taught.